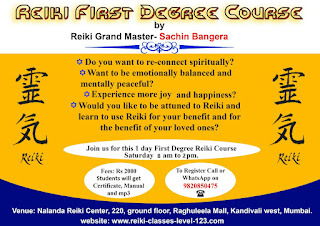 What you will learn in Reiki First Degree Course? 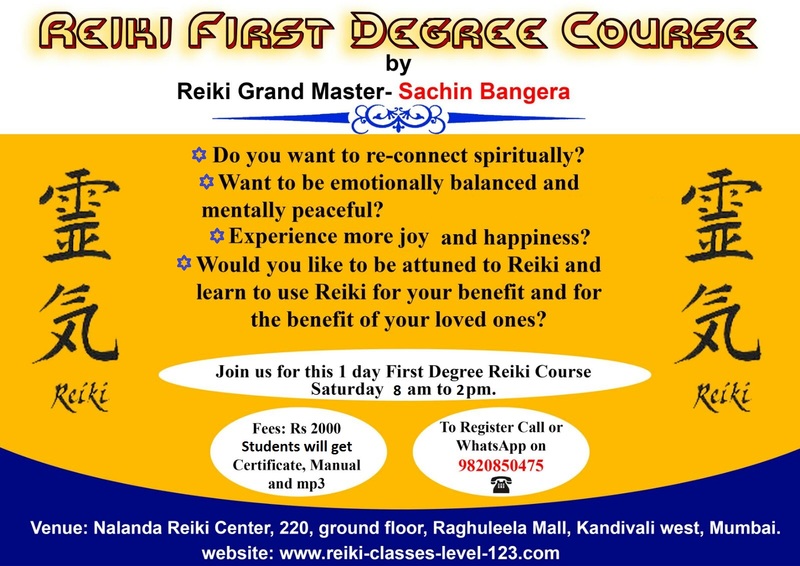 Reiki first degree courses is the beginning of your spiritual journey that will bring you self growth and ability to do holistic healing. 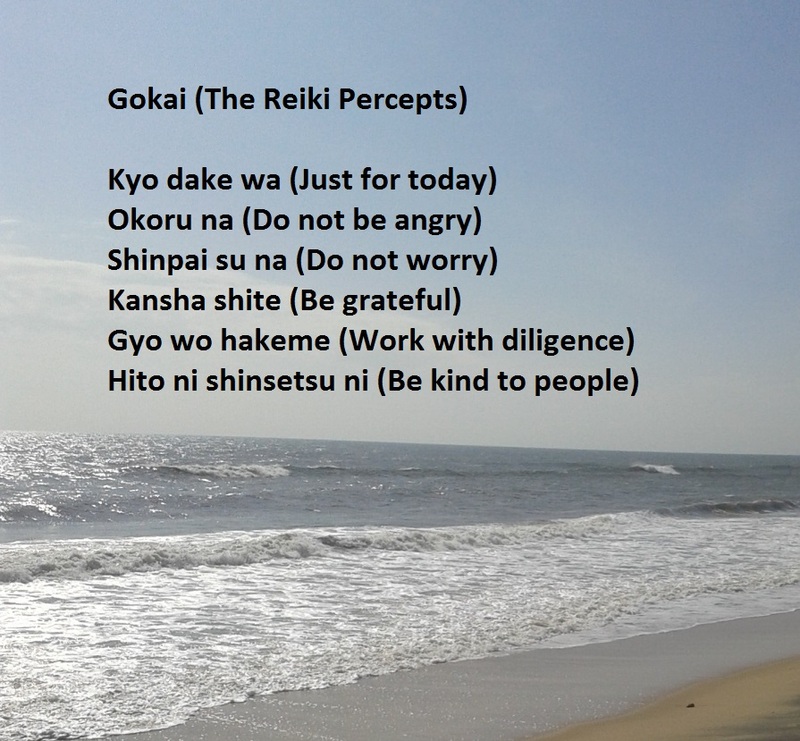 You will get a permanent access to the Universal Life Force Energy called 'Reiki' in Japanese. You will be able to utilize Reiki for your all round development as well as to help others. How Reiki was used to help ordinary people reach higher levels of spiritual growth faster. What is Reiki attunement and how long does it last? 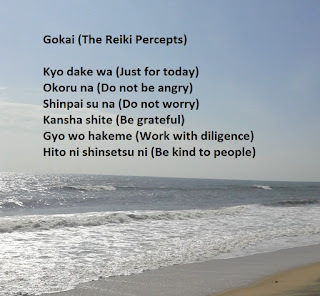 What are the daily practices for personal growth in Reiki? How to clean and energize your chakras with Reiki? How to use Reiki to heal your self and others? What are the basic hand positions for Reiki treatment? 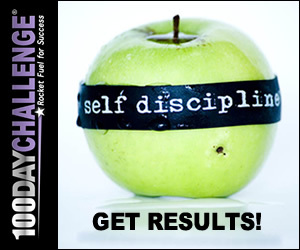 How to use Reiki to achieve your goals? How to meditate to benefit more from your Reiki practice? Increased intuition and much more!!! 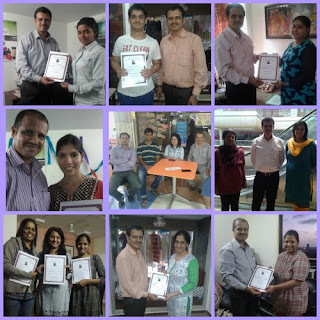 The Reiki attunement is the heart of the Reiki first degree course. During the attunement process your chakras are opened by the Reiki Master so that Reiki Energy can easily flow through you. Once you are attuned, you will then be able to activate Reiki anytime to heal your self and others. You will also be use Reiki to achieve various dreams, goals and intentions. During the Reiki first degree course you will have a first hand experience of what it feels like when Reiki is activated. You will learn many things, including how to clean your aura or energy field and how to energize and balance your chakras. What is included in your Reiki First Degree Course? 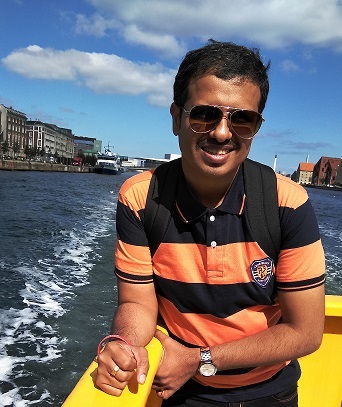 Sachin holds a Masters degree in Educational and Counselling Psychology. He is a certified Master Coach and a Reiki Master Teacher or Grand Master. He started Nalanda Reiki Center in 2005 with the committent to spreading Reiki and create health, wealth and happiness for everyone. His mission is to spread awareness about Reiki to 1 million people each year through his blog, workshops and team of Reiki teachers and practitioners.